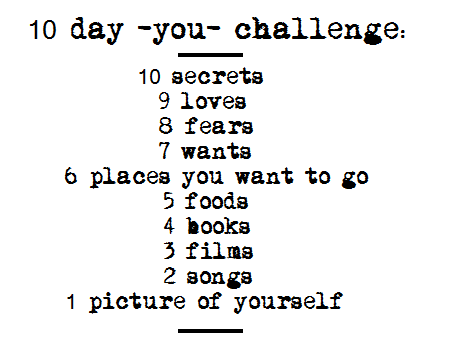 Since I have decided I am totally bored of this challenge and want to start the new Black Milk one (eeep!) I am going to do a two in one. My favourite song in the world. Who doesn't like it? This is what's currently playing on my spotify. Yay! Then end of that challenge and on to a fashion related one!